Location, Location! 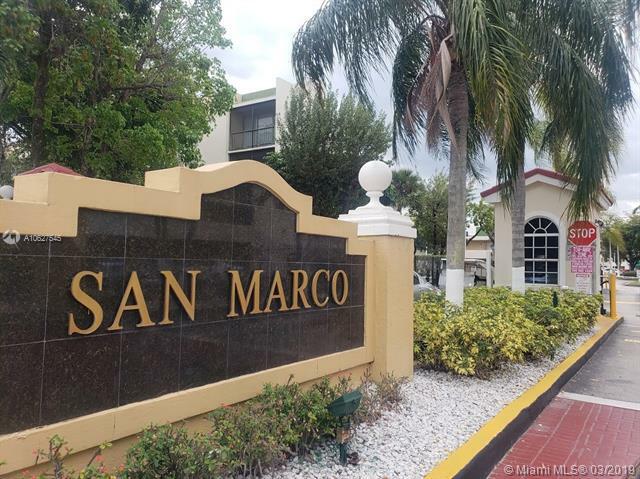 Walking distance to dadeland mall, near to major highways and shopping areas. Ready to move in. Very spacious. Ideal for leasing. Grate for investors, can be rented right away.